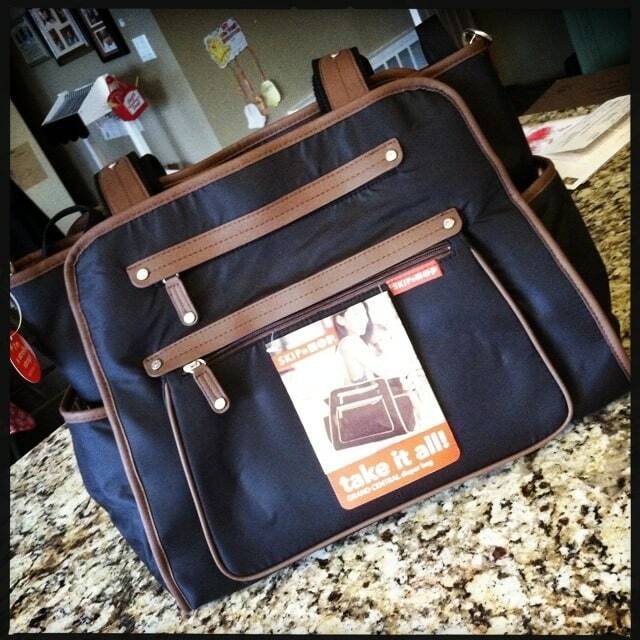 I am loving my new Skip Hop Grand Central Diaper Bag and I think you will too once you see everything it can hold. When I first got pregnant in 2005, I opted for a floral (0ver the top) diaper bag. It was completely out of character… but I assumed that’s what you had to do as a new mom. After all, that’s what was lining the aisles of Buy Buy Baby and Babies R Us. So, I bought what was available. Well, I got over that and opted for something more my flare this time around and I am so happy that I did. The Skip Hop Grand Central Diaper Bag is ME ME ME. Nowadays, I feel like there are so many more options. It’s not about the daisies and ducks. I mean… if that’s your cup of tea, I am not judging you. I think that’s a beautiful thing. But I was looking for a stylish diaper bag that felt a bit more on trend. Something that had a bit more chic appeal to it. And thank goodness I found one that suited my needs. 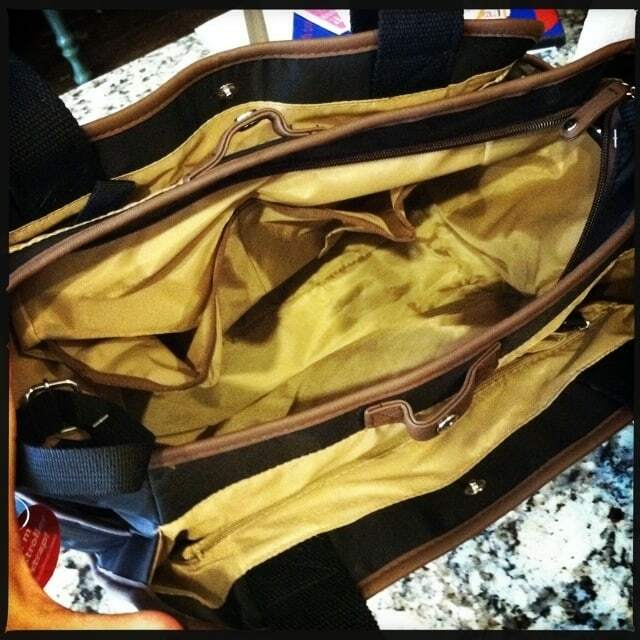 The Skip Hop Grand Central Diaper Bag is simple, functional, and exactly what I wanted. 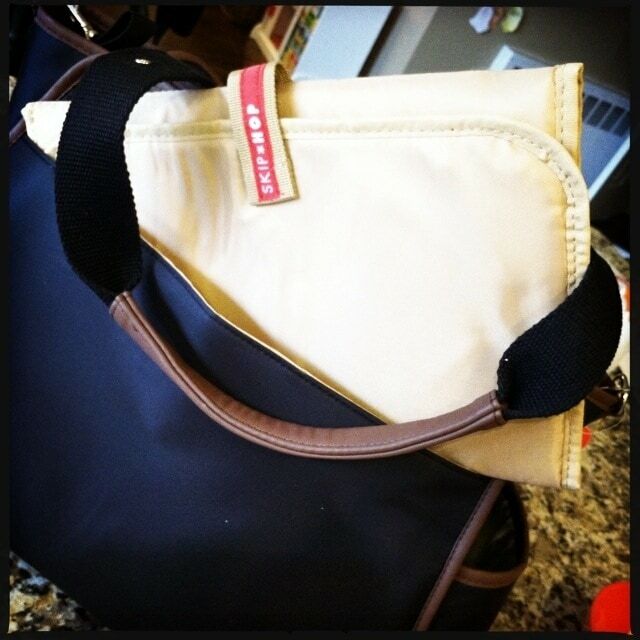 What Does The Skip Hop Grand Central Diaper Bag Cost? Meet the Skip Hop Grand Central. The look works with my current style – NY chic. I tend to wear neutrals and the Grand Central fits right in. Comes in three different colors and retails for $90. The best part of it all? There is SO MUCH storage space available!! Pockets after pockets! This is exactly what I need to gear up and get out of the house with my newborn. For more information, visit Skip Hop.